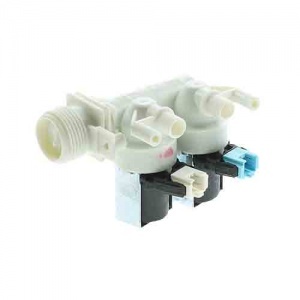 Genuine replacement Indesit washing machine double solenoid valve. This two-way cold water valve fits the following models listed below. 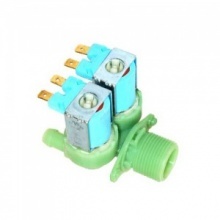 Please note the valve seal is no loger supplied with this item.